Based out of Delhi, Globe Washer Industry incorporated in 1973 as a manufacturer and supplier of Fiber Washers, Namda Washers, Stainless Steel Washers, Brass And Aluminum Washers, Rubber Washers, Leather Washers, MS Washers, Machine Gaskets. 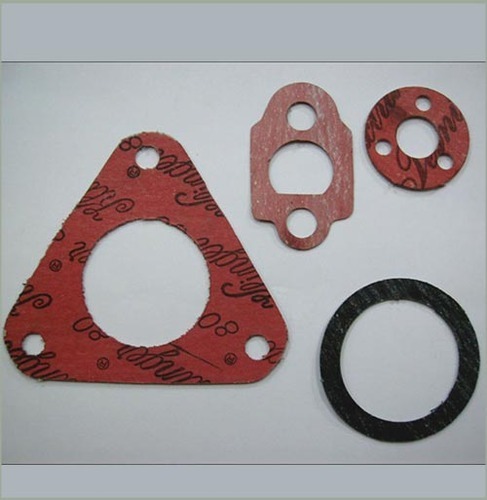 These products are widely used and demanded across numerous industries for making sealing of various products leak proof. As each product has different physical dimension and specifications, their required washers also differs in sizes and shapes. Hence, we are providing one stop destination to meet each client’s requirements with offered gamut of washers. Besides this, offered products are known for their high quality, long life and affordable price.